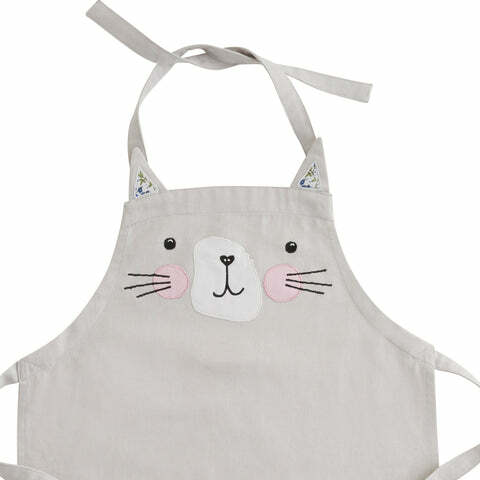 Child's Apron, Miss Cat | Great Little Trading Co. 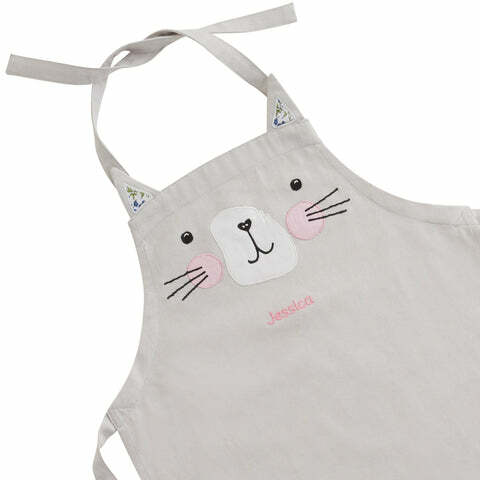 This sweet little apron makes a wonderful gift for budding bakers or artists - it's also available personalised with the name of the special recipient. It's made from top quality cotton, with robust waist ties and a neck loop. You can pop it in the washing machine if needs be too. 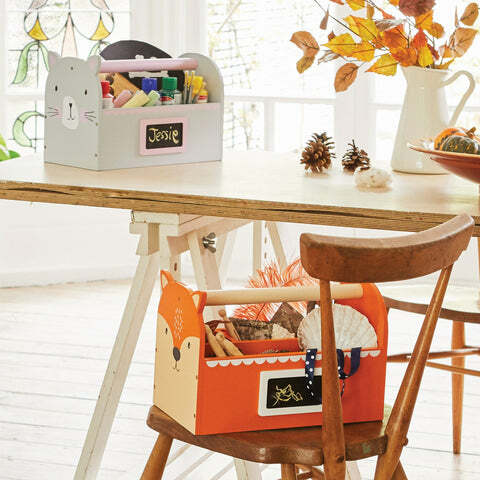 You can team up your apron with a Miss Cat Carry Caddy; it's perfect for all their art paraphernalia. Alternatively you can store all their books in our Miss Cat Book Cart.